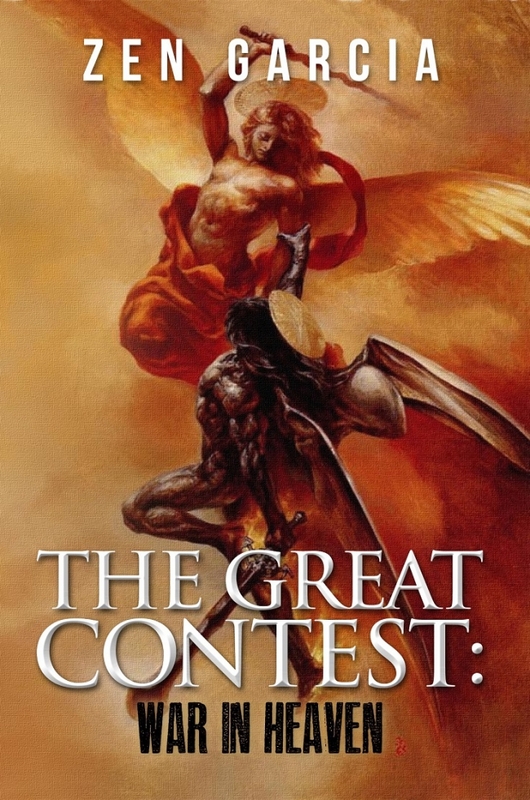 Jonathan joins us again this evening to speak about the release of my 11th book The Great Contest: War In Heaven, which is the first book of a trilogy. In the book as well as in this show we speak about how the angel rebellion ties in with the enmity between the seed of the woman and the seed of the serpent as it played out between the children of Cain and Abel and now the humanity and the New World Order. Understanding how these two themes unite together and concept can help one to better understand current events as reflected by world and the events of our day.